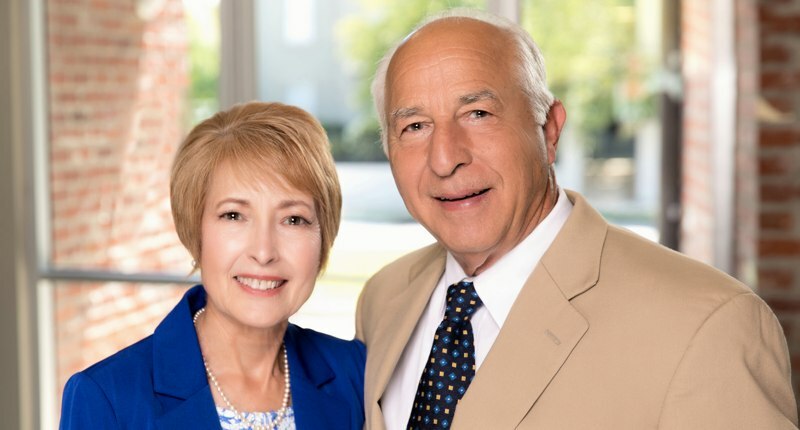 Alice and William Pecoraro are the recipients of the 2018 Leaders In Philanthropy Award for St. Mary Parish, an honor presented by Community Foundation of Acadiana (CFA) and Hancock Whitney Bank, and sponsored by Taco Bell. They have been active community members since establishing their home in the Tri-City area more than 50 years ago. Both Alice and William have been committed to their church, schools, both private and public, universities, and local charities. Alice was a founding member of the St. Mary Community Foundation, an affiliate of Community Foundation of Acadiana. She and William held its inaugural event at their home nearly 10 years ago. They participated in the initial fund-raising to establish the affiliate and have attended every sponsored event since its inception. William was active in the early years in the Knights of Columbus and in later years in the Boy Scouts and the Morgan City Port Commission and Wharf Committee. Alice served for many years on the board of the Louisiana Endowment for the Humanities, Keep Morgan City Beautiful, and Keep St. Mary Beautiful. Earlier, she was a member of the Historic Commission and the Image Commission of Morgan City. She served on the boards of the Community Foundation of Acadiana, and the St. Mary Parish Foundation. Leaders in Philanthropy Awards are presented annually to outstanding individuals or couples from each of the eight parishes of CFA’s primary service area who have made a philanthropic impact in their communities through substantial charitable contributions to or by attracting substantial contributions for nonprofits, churches or schools.